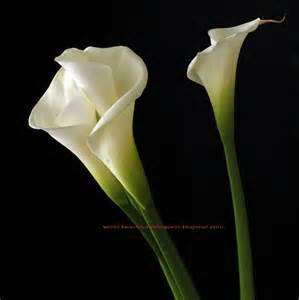 On Wednesday evening March 27, 2019, Callie Osborn Hill, 83, resident of the Falkner Community , departed this life peacefully at Diversicare Health & Rehabilitation Center in Ripley following a brief illness. Funeral Services remembering the life of Mrs. Hill will be at 11 AM Saturday March 30 in The Heritage Chapel of Ripley Funeral Home with Bro. Onie Ralph and Bro. Tony Moore officiating. Burial will follow in Falkner Cemetery. Born in Burnsville, MS on February 25, 1936, Mrs. Hill was the daughter of the late Charlie Lee and Ola Lloyd Osborn. She received her education in the Burnsville School System and was married August 25, 1962 to her beloved husband, Roth Lee Donald Hill, retired supervisor of the Barnhart Corporation in Memphis, TN who survives. A resident of Memphis for 37 years, Mrs. Hill was a dedicated employee of Thrifthaven Baptist Academy in Memphis before moving to the Falkner Community in 1995. She was a devout Christian and member of Crossroads Baptist Church. Along with her cherished roles as a loving wife, mother and "Grandma", Mrs. Hill was dedicated to her walk with the Lord and a highlight of her life was visiting the Holy Land for ten days. Her love for family was unending and she found joy in fishing, traveling, gardening and cooking. Quilting and crocheting were favorite pasttimes. Her faith, caring heart and memories will forever be cherished. Visitation will continue Saturday until service time at The Ripley Funeral Home. 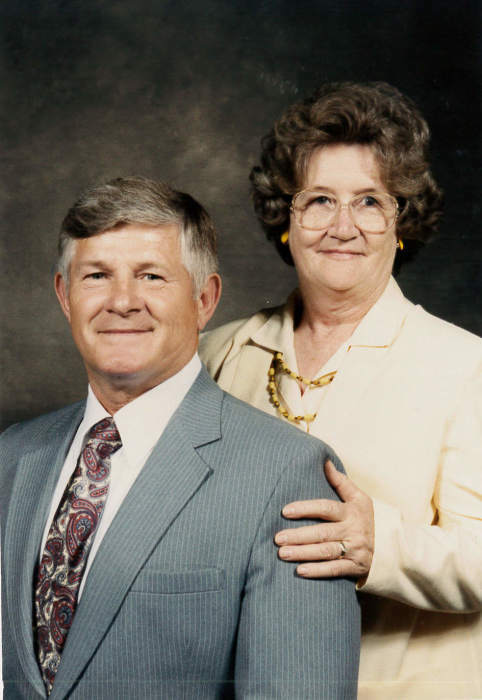 In addition to her husband of 56 years, survivors include three sons, Edward Ray Ludwig of Falkner, Michael Ludwig (Beth) of Ethelsville, FL and Curtis Hill (Cindy) of Columbus, MS, one sister, Racine Powers of Burnsville, five grandchildren, Ashley Irvin (Michael), Jacob and Elizabeth Ludwig, Stephen Keith and Tracie Dueitt and six great grandchildren, C. Aiden, Addison, Drew, Karson, Adi and Kylie. She was also preceded in death by a son, Harold Ludwig, three sisters, Jean Crane, Frances Campbell and Linda Lambert and four brothers, Robert, Roy , Charlie Lee "Jr" and Talmedge Osborn. The Ripley Funeral Home is honored to serve the Hill family and invites you to share memories.